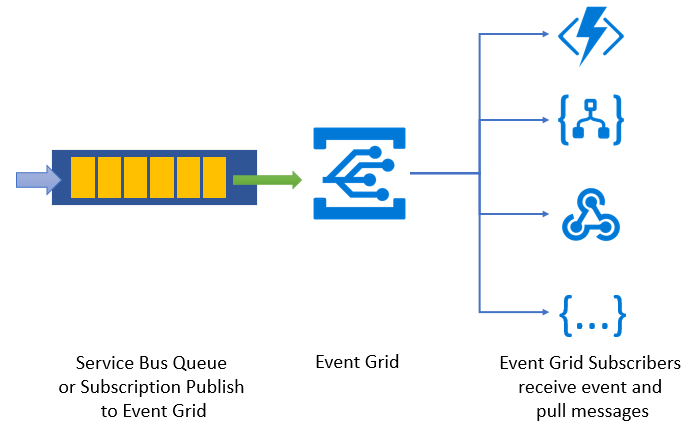 Azure Service Bus has launched a new integration to Azure Event Grid. The key scenario of this feature is that Service Bus queues or subscriptions with a low volume of messages do not need to have a receiver that polls for messages continuously. Service Bus can now emit events to Event Grid when there are messages in a queue or a subscription when no receivers are present. You can create Event Grid subscriptions to your Service Bus namespaces, listen to these events, and then react to the events by starting a receiver. With this feature, you can use Service Bus in reactive programming models. A Service Bus Premium namespace with at least one Service Bus queue or a Service Bus topic with at least one subscription. Contributor access to the Service Bus namespace. Additionally, you need an Event Grid subscription for the Service Bus namespace. This subscription receives a notification from Event Grid that there are messages to be picked up. 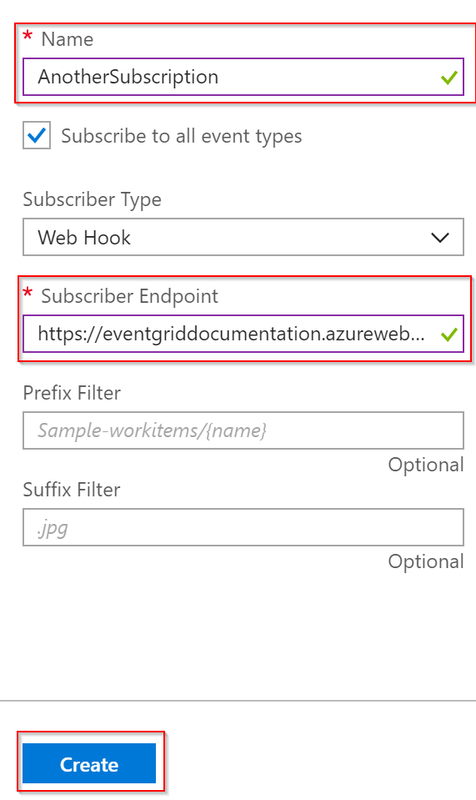 Typical subscribers could be the Logic Apps feature of Azure App Service, Azure Functions, or a webhook contacting a web app. The subscriber then processes the messages. Go to your Service Bus namespace, and then select Access control (IAM), and select Role assignments tab. Verify that you have the contributor access to the namespace. Additionally, Service Bus uses the standard Event Grid security and authentication mechanisms. For more information, see Azure Event Grid event schemas. This event is generated if you have active messages in a queue or a subscription and there are no receivers listening. You get at least one event per Dead Letter queue, which has messages and no active receivers. How many events are emitted, and how often? If you have multiple queues and topics or subscriptions in the namespace, you get at least one event per queue and one per subscription. The events are emitted immediately if there are no messages in the Service Bus entity and a new message arrives. Or the events are emitted every two minutes unless Service Bus detects an active receiver. Message browsing does not interrupt the events. By default, Service Bus emits events for all entities in the namespace. If you want to get events for specific entities only, see the next section. If you want to get events only from, for example, one queue or one subscription within your namespace, you can use the Begins with or Ends with filters that are provided by Event Grid. In some interfaces, the filters are called Pre and Suffix filters. If you want to get events for multiple, but not all, queues and subscriptions, you can create multiple Event Grid subscriptions and provide a filter for each. In the Azure portal, go to your namespace. In the left pane, select the Event Grid. First, make sure that you have Azure CLI version 2.0 or later installed. Download the installer. Select Windows + X, and then open a new PowerShell console with administrator permissions. Alternatively, you can use a command shell within the Azure portal. Make sure you have Azure PowerShell installed. Download the installer. Select Windows + X, and then open a new PowerShell console with Administrator permissions. Alternatively, you can use a command shell within the Azure portal. Select-AzSubscription -SubscriptionName "<YOUR SUBSCRIPTION NAME>"
From here, you can explore the other setup options or test that events are flowing. Get Service Bus and Event Grid examples. Learn more about Event Grid. Learn more about Service Bus.